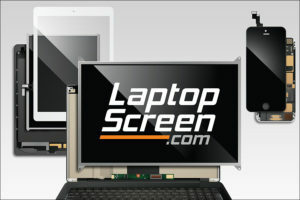 At LaptopScreen.com we provide an incredible 3-year warranty for all of our LCD screens, and it is automatically included in the purchase price. Our customers have an option of upgrading to a 5-year warranty for a nominal fee, if they choose to do so. 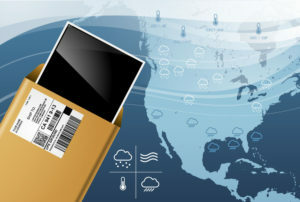 Other major laptop screen companies do not readily provide (free) warranty coverage; though a manufacturer’s warranty is often included with most major purchases. 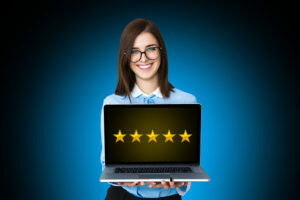 Those manufacturer warranties typically last for only 1 year, and there is a long and expensive process in place, which generally deters customers from actually taking advantage of the warranty. That is not the case when it comes to LaptopScreen.com. Customers actually do contact us up until the end of their warranty coverage, and we do provide them with replacement screens. What exactly is covered under warranty? 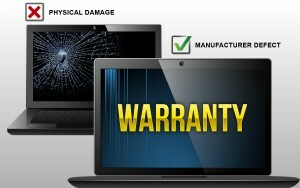 Our warranty fully covers your LCD screen for 3 (or 5) years, from manufacturer defects. NB: Physical damage is NOT a manufacturer defect. With years of expertise behind them, our qualified technicians, who have seen and experienced it all, when it comes to damaged LCD screens, are able to determine whether or not physical damage has occurred. 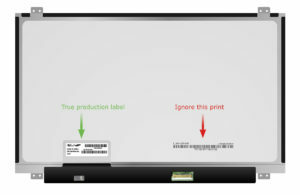 On the occasion, customers decide to neither take their laptop and new replacement LCD screen to a repair shop, nor to carefully follow our instructional videos, which show step-by-step instructions on how to safely replace an LCD screen. Despite all the information available, and all the cautionary advice, these customers end up damaging the LCD screens as they’re attempting to replace them in their laptops. 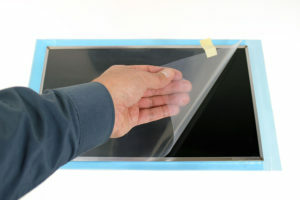 Despite what you may think, LCD screens do not just crack by themselves! If a laptop is sitting on a coffee table, minding its own business, it is unlikely to get bored and decide to end the life of its LCD screen. 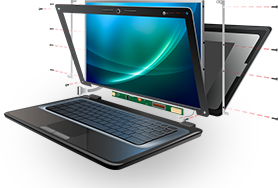 LCD screens are delicate – by placing an object on or applying force to the top of a laptop, there is potential for the LCD screen to be cracked, shattered or otherwise damaged. There is a correct way to install LCD screens. 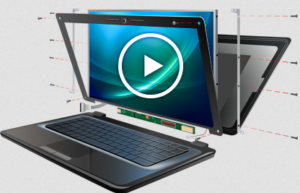 Unlike other sites, we like to show you how to install your new LCD screen on your laptop, so you are not required to take it to a shop to have someone do it for you. 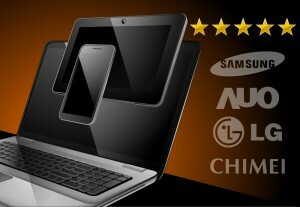 We have an extensive collection of the repair videos, that were submitted to us by our customers – see the entire list at http://www.laptopscreen.com/English/video/. 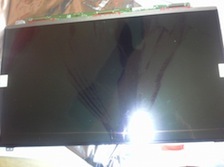 LCD screens very rarely arrive damaged. If the LCD screen is dead-on-arrival (D.O.A. ), or if it is physically damaged when you remove it from the packaging, please let us know within 5 days to report. 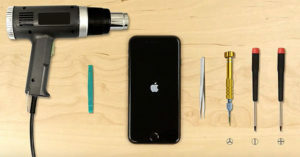 The procedure for claiming damage starts out the same as a warranty claim would. Our current damage rate is at 0.032%; however, the damage may still occur due to the circumstances beyond our control, due to improper handling or sorting line jams. 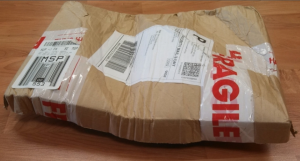 So, if upon the delivery, your package looks like the one pictured to the left, it is a good idea to contact us right away. 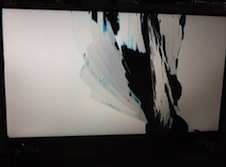 Q: My LCD screen has a manufacturer defect, and is not physically damaged. How do I initiate a warranty claim? 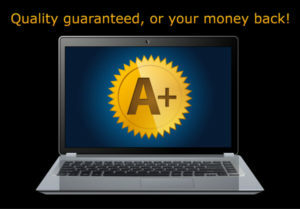 Submitting a warranty claim is easy! Contact our Support Department, and, if possible, attach a picture (or several) to the support ticket. One of out technicians will contact you shortly with the further instructions. About Dell INSPIRON 15R N5110 Laptop LCD Screen 15.6-inch WideScreen (13.6″x7.6″) WUXGA (1920×1080) Full HD Matte LED (Item ID: 876900). I would like to buy the matrix. Can you give me her number or custom features? Who produces? Alex, at the moment we stock AUO panels. 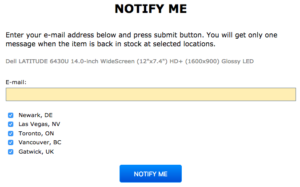 Please note, we do not recommend upgrading or downgrading screen resolution, as it can cause issues with the video card or pin connector cable assembly. Different resolutions require different pin assignments in the connecting cables, if you change resolutions the signal will not come throughout the pin connector correctly and the image will appear pixelated or will have vertical lines throughout. 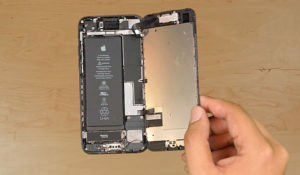 Please speak with your manufacturer regarding upgrading your screen as it is likely there are other parts that will need to be upgraded as well. 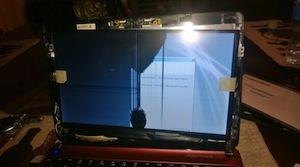 I have a laptop with broken LCD. I dropped it but it’s parts like battery , charger, and other internal devices like the CPU, cell battery are intact. Can I sell or donate these parts. The laptop is a Lenovo laptop just two years old. Your best bet would be eBay/Amazon or even Craigslist if you wanted to sell those parts. I’m sure any repair shop would be glad to accept it as a donation also.